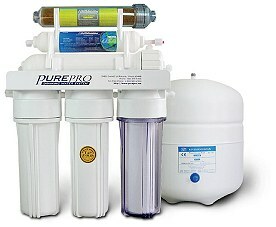 Combines RO technology with DI resins to produce high quality pure water. 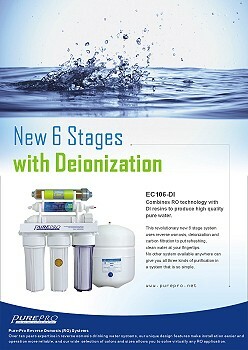 It will give you 0 ppm TDS. 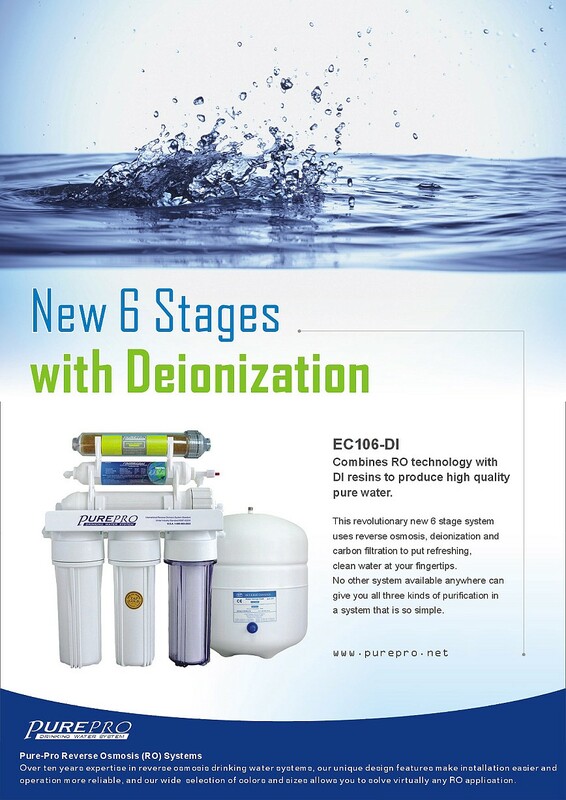 For more information about deionization (DI) filter, please click here.